Long hair remains one of the most fashionable ways to style your hair. Despite what you might think, growing your hair out isn't as simple as just leaving it. Here's all you need to know on how to grow your hair longer. 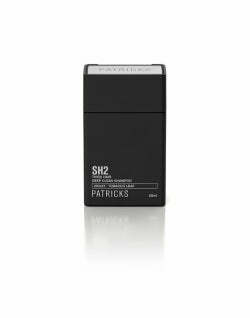 Read more Men's Hair features and check out our Store. Steering clear of your barber all together will actually stunt hair growth; the ends will naturally split over time and break away. Trimming these off will keep the hair in healthy condition meaning the ends won't break. If you still don't feel like you could grow it all out together, you could try an alternative method of growing out the top first. 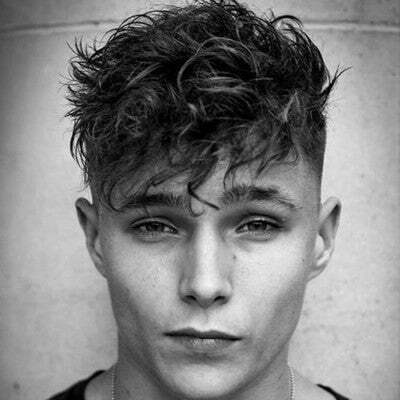 Keep a short back and sides and allow the top to grow out graciously to the desired length. You can then tie up the top into a man bun or push it straight back. As you begin to grow your hair, it's important to have styles for the different stages of hair growth. There are many different styles that you can have when your hair is a bit shorter and easier to manage. There are also lots of looks for men with long hair that allow you to keep certain parts of your look short whilst growing out the rest. 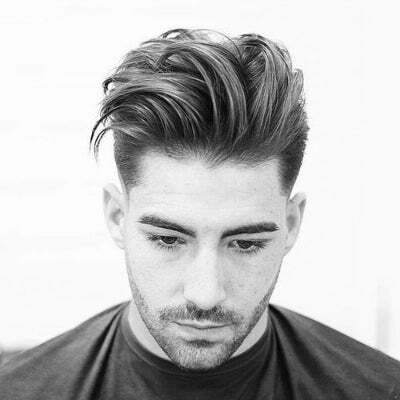 A French crop is great if you want to keep a stylish back and sides whilst growing out short hair. 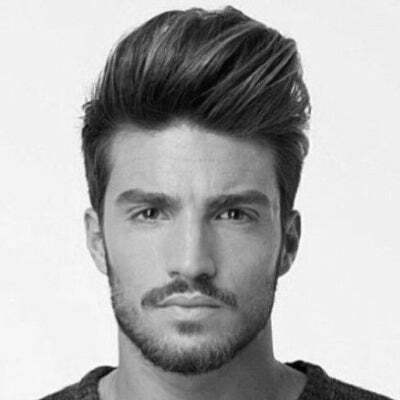 This is a unique hairstyle and one that has become increasingly popular over the last few seasons. 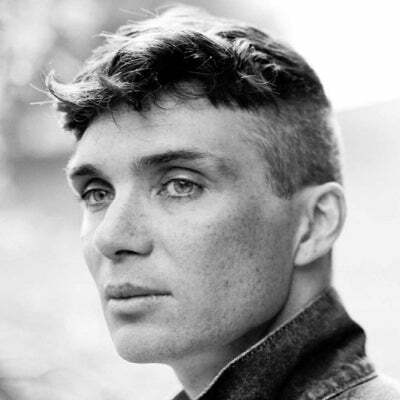 TV shows such as Peaky Blinders has made the French crop an extremely fresh look to have. If you're wondering how to grow out short hair then start by keeping the back and sides of your hair extremely short with something like a number one haircut. This creates a contrast with the much longer hair that you have on top. 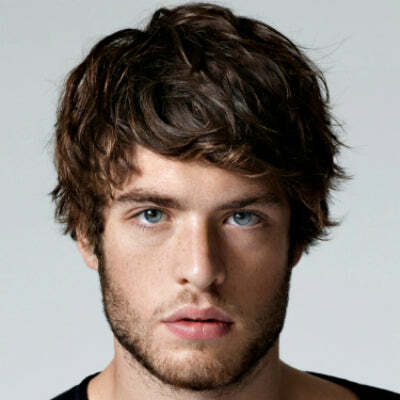 Use some lightweight product and a comb to create a fringe at the front to finish the style. This is probably the most frustrating part of growing your hair out. After a while, your hair will find itself in an awkward area between being short and long. Although you may initially find it difficult to find a suitable style during this period it's not as hard as you might first think. 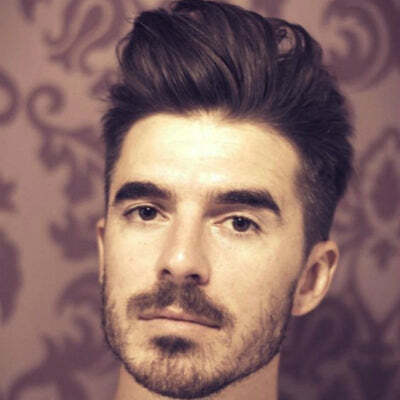 Wearing styles such as the quiff or pompadour is perfect for mid-length hair. 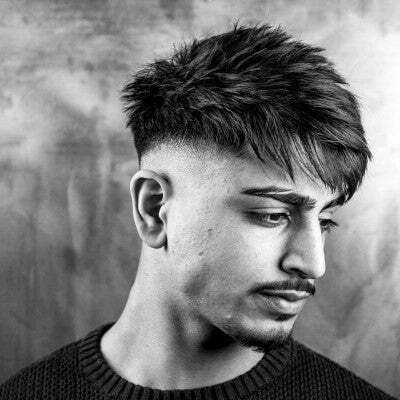 The extra length on the top of your head allows for an excellent amount of volume and means your hair can sit nicely whilst still appearing neat. 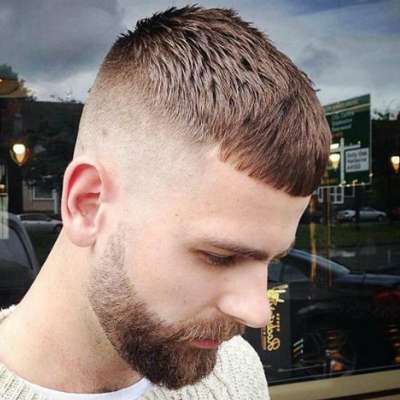 If you feel that the side of your hair is becoming too hard to control then get your barber to trim the sides whilst keeping the length on top. 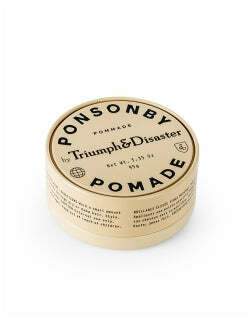 Use some lightweight products such as wax or pomade to give your hair the hold that it needs. 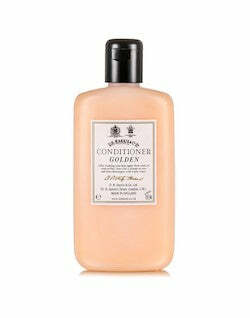 However, be careful not to use too much as this will weigh the hair down and you will lose any lift or volume you had. If you're still wondering how to style a quiff haircut then check out some of the looks below for inspiration. 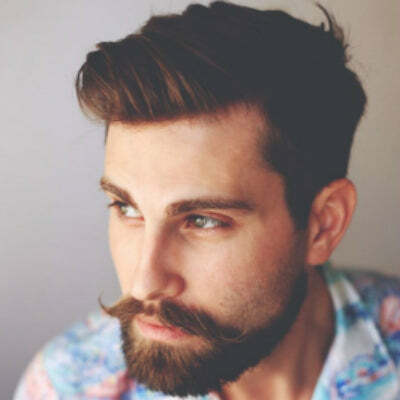 Think of a quiff when you're wondering how to style short hair while growing it out.Short back and sides long on top is the perfect solution to that awkward middle stage of growing your hair. A quiff is particularly good for when you eventually hit this stage so don't be scared to rock one. Once you know how to style a quiff haircut it's one of the easiest and neatest looks around. 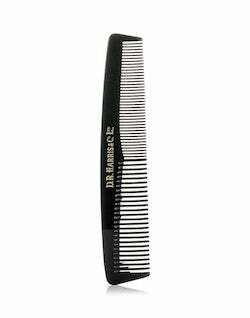 If you want to know how to comb your hair men, then use a lightweight wax or clay product to help give your hair volume and hold and use a comb or hairbrush to lift the front of your hair back and over. 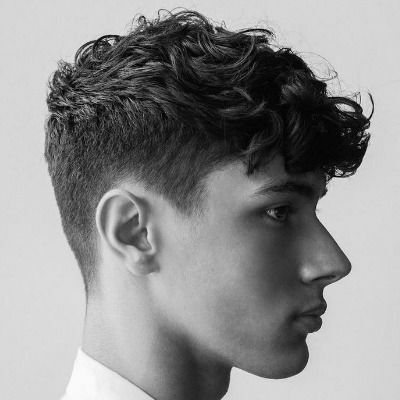 If you want to keep your hair in this style then it might be worth getting the back and sides of your hair trimmed. 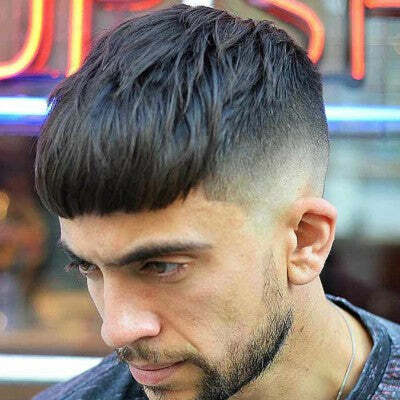 A number three haircut or a grade four haircut may be the best length to taper the side of your hair into the longer style. 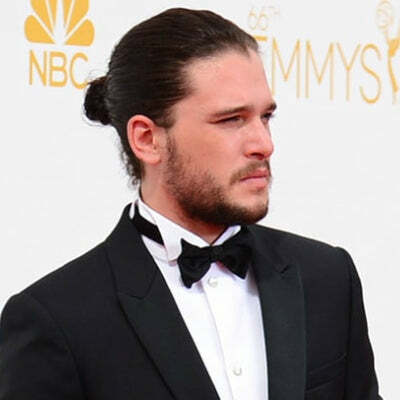 The man bun hairstyle is undeniably one of the most popular long hairstyles for men at the moment. 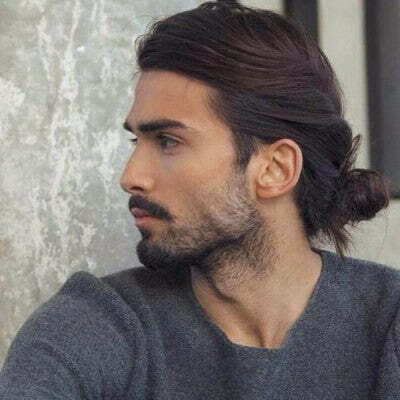 Whether you love it or hate it, growing the ultimate man bun takes a lot of patience and care, and knowing how to tie a man bun is a very simple task as it only requires a simple twist and a fasten with a hair tie. As you hair gets longer it becomes more important to make sure you're looking after your locks properly. As well as occasionally visiting a barber to trim your split ends, it's important to keep your hair properly conditioned and moisturised. Use products that suit the texture and thickness of your hair and that don't use too many unnatural ingredients. Celebrities are always sporting different hairstyles. Whether they decided to grow it out or have it all shaved off, they're always styling something new. 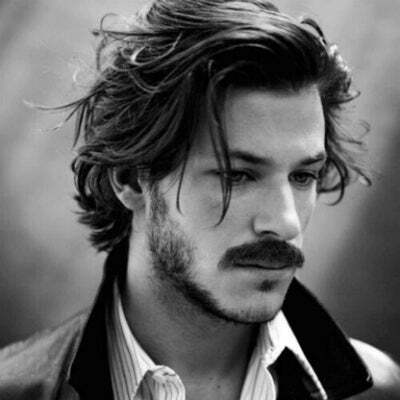 Although men's long hair doesn't always look good, here's a few celebrities showing us some of the best ways to grow hair out. 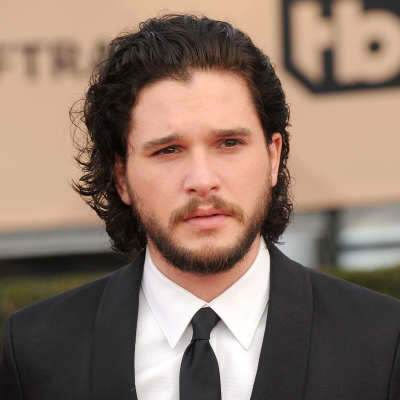 Kit Harington, one of our favourite TV stars at the moment, shows us how to grow long hair, even if it's curly. It isn't necessary to have straight hair when growing out your mane. 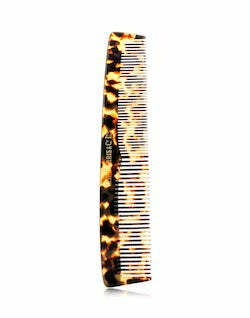 To achieve this look, avoid brushing your hair completely. Use your fingers to ruffle through your hair and let the natural wave or curl in your hair take charge. 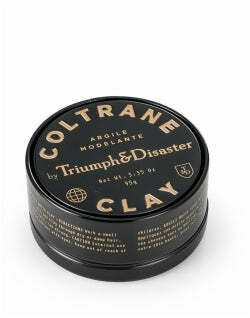 For a bit of help, try a grooming cream to help form and hold those curls. Whether you want some long flowing hair or want to neaten it up in a bun, this style works in lots of styles. As the most popular member of One Direction, saying that Harry Styles is a style icon is an understatement. Other than his talents, Harry is famous for his unique hairstyles, and his long hair in particular. 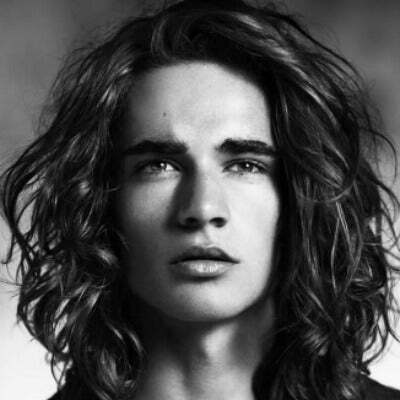 This effortless wavy look is achieved by looking after your hair and keeping it soft and moisturised. 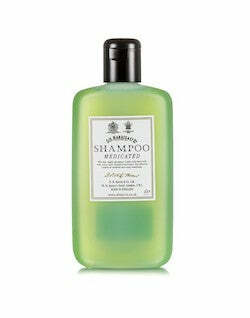 Use good quality shampoo and conditioner, as well as some grooming lotion to keep it silky smooth. If you're wondering how to curl your hair men, then just look at Harry Styles. If your hair is long enough then you can use a curling iron to get some waves. However, for a more natural look simply run your fingers through your hair to create a messed up look. The latest news from style, life, arts, and culture and everything in between. Whether it's a new brand arriving into our style, our latest drops and editorials. You will never miss a beat with us.